PayKickStart Review: Is It the Best Shopping Cart Out There? 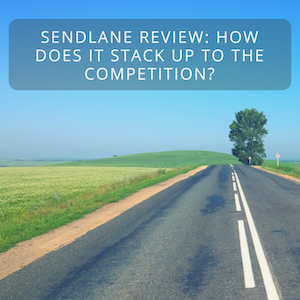 SendLane Review: How Does it Stack Up to the Competition? Constant Contact Review: Is It Even Worth Trying? MailerLite Review: Is It the Most Affordable Email Service Out There?